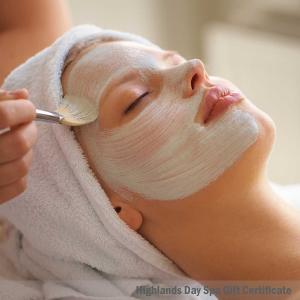 Gift Certificate for a 1 hour Footsie in the Mud by a licensed or certified therapist. Ok you may have heard that we are walking towards a more natural nail department. 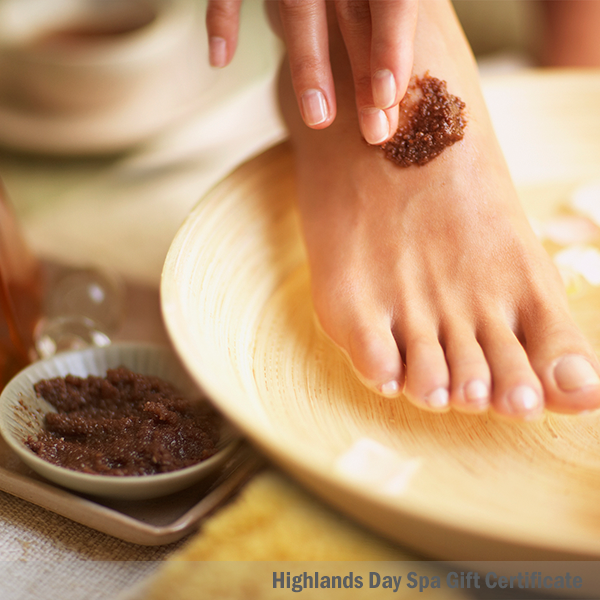 Try our wonderful intensive foot treatment… you lower legs will enjoy, a soak in Peppermint lavender wash, a mud exfoliation, a mud mask, and a mud lotion massage. 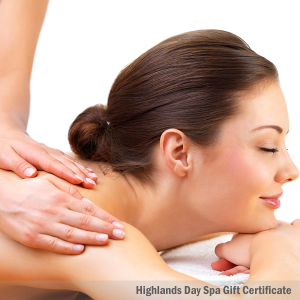 Your hands will be dipped in warm paraffin and will also receive a relaxing hand an arm massage. 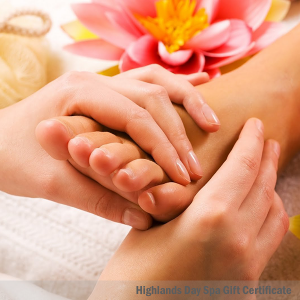 This is a wonderful treatment if you are suffering from poor circulation, been on your feet all day, or just need a quick…”be good to me moment” After your paraffin comes off… your hands will be ready to hold a glass of wine that comes with this package.